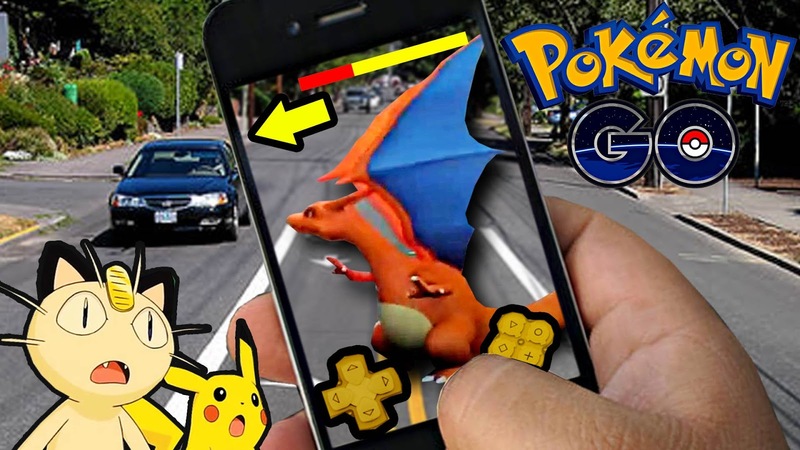 Pokemon Go game is the latest in the mobile gaming world. 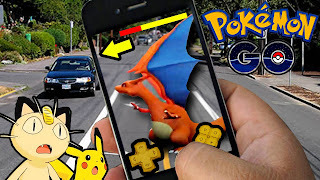 It is a free-to-play location-based augmented reality based mobile game that was released this July 2016 for iOS and Android devices. While many people are already getting addicted to the game, it is a pity that the game is not yet available for all regions although the game owners are currently working on that. However, If you live in one of those countries that is yet to have it on Google Play Store, you can follow these simple steps to download and install the Pokemon Go game on your Android phone. Install the File and launch it.